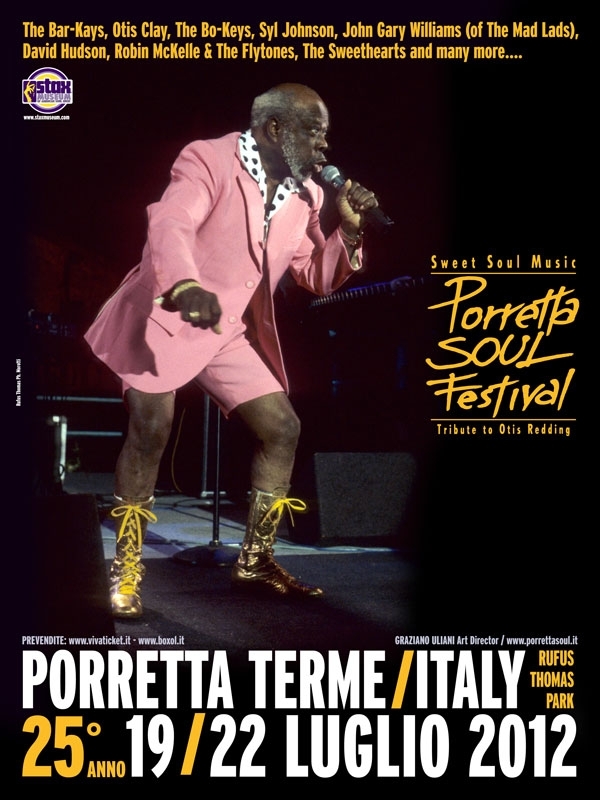 The Bo-Keys make their first trip to Italy to perform July 20, 21 and 22 at the 25th Annual Porretta Soul Festival. The group will be performing their own sets and backing Otis Clay, Syl Johnson, John Gary Williams and David Hudson. 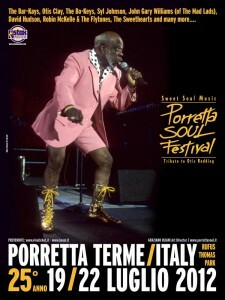 Visit the Porretta site for more details. « The Bo-Keys nominated for two Blues Music Awards !